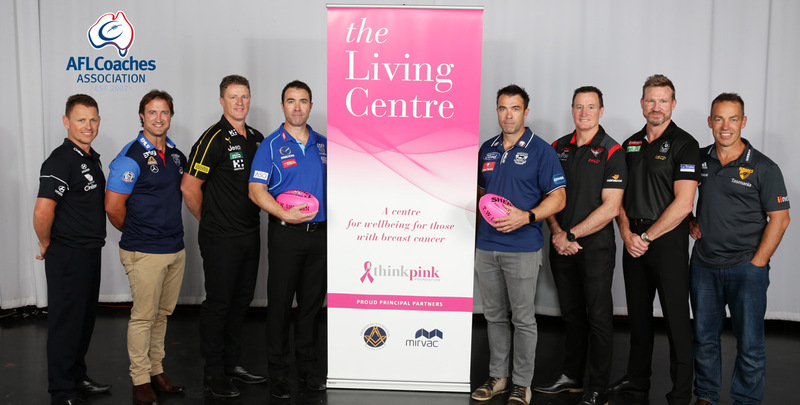 Welcome Think Pink Foundation's The Living Centre provides professional and caring holistic support completely free of charge to patients, their families and carers at any stage of their journey with breast cancer. I invite you to discover more about the Foundation, its heritage, the lives of women and men we have impacted. 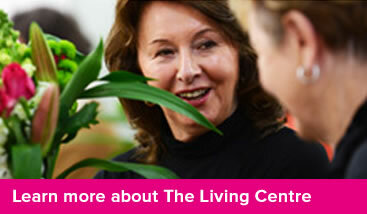 Join us and help make a difference in the lives of those patients and families living with breast cancer.